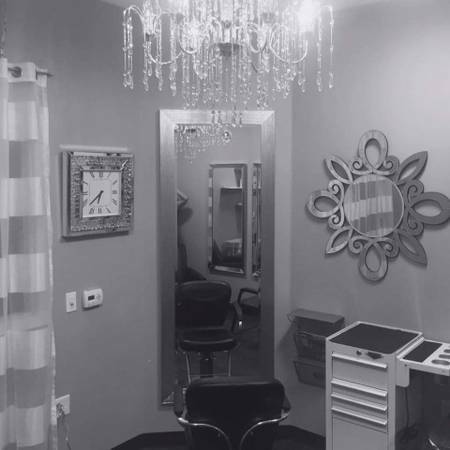 Our ever so popular and beautiful Scottsdale location has an suite AVAILABLE! This location is so popular that it is typically on a waitlist! You can have your own interior suite for $250 per week plus tax. This price is for the whole suite! Don't be fooled by others who advertise a rate to share, this is the complete cost of the suite, and 2 people can split the cost and use the suite at no extra charge! Call show contact info to schedule your tour and get your dream business location ON Scottsdale Road! Get started Free then build your business with free and reduced rent over the first several months! To make sure you have the perfect spot for your business, we have also just opened a new PV location 3 miles west at Tatum and Thunderbird! Build your business with free rent or several months reduction to save you $$$! Suites start at $220 + tax after the promotion and a gorgeous front window suite is available, or we have other great options with Single, Double and Triple suites! 2 people can share and split the cost! 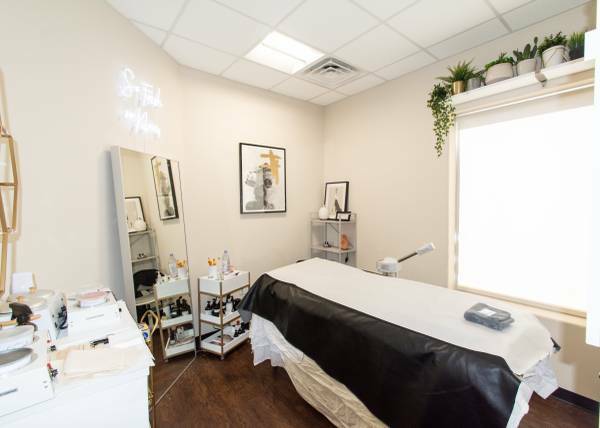 Our suites are perfect for cosmetologists, massage therapists, aestheticians, permanent makeup artists, barbers, microbladers, boutique owners, high-end tattoo artists or tanning services! 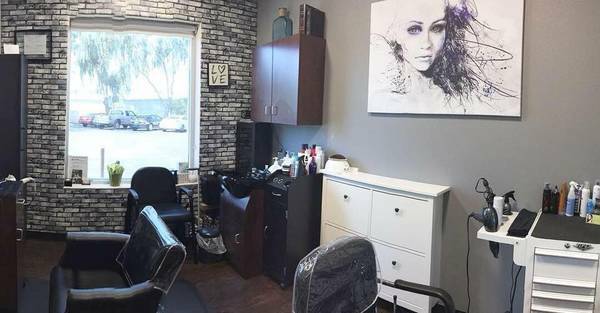 Don't miss an opportunity to become a part of the sought after Phenix Salon Suites locations in North Scottsdale and Paradise Valley! 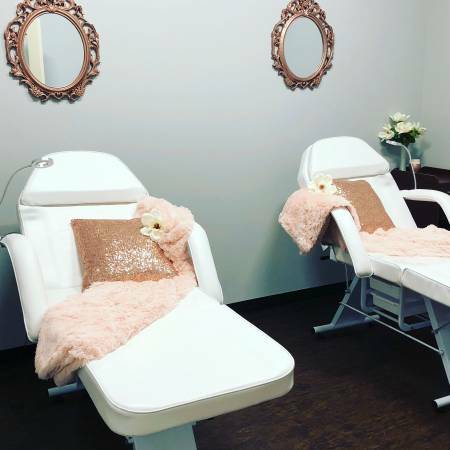 We maintain a high-end salon and spa atmosphere where Massage, Esthetics, Permanent Makeup, and other quiet businesses peacefully coexist with salon professional businesses. 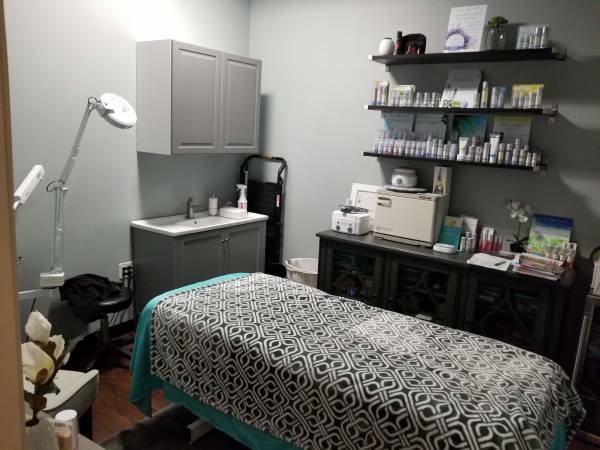 We have spaces available in our Mesa/Gilbert location as well, with easy access from all over the Valley right off the HWY60 and Country Club! We are different - from our lighting and infrastructure (your own thermostat and sound control!) to our spa-like ambiance and month-to month agreements. And we provide free continuing education for you too! What are you waiting for? Isn't it time you make a move? 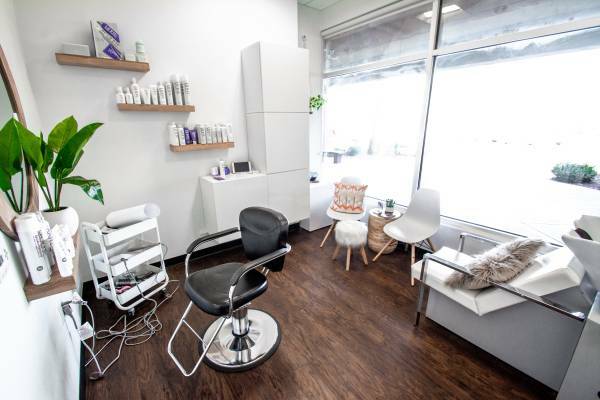 Find out what makes us different -- and why Phenix Salon Suites is THE place to be if you want to be in a beautiful, high-end salon and spa setting! Ask about move-in specials! -Generous Rent Specials to help you get started! -Rent Month to Month. Do not get stuck with a long term commitment. -Free Continuing Education for stylists, social media, business building and more. 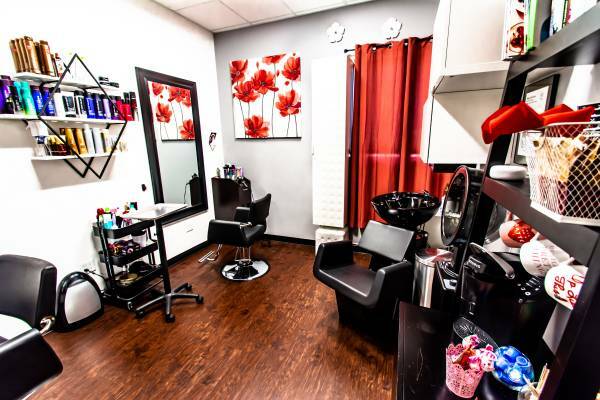 Call show contact info to schedule your tour today, and find out why so many successful business professionals call Phenix Salon Suites their home! The Phenix Salon Suites President was on CBS Undercover Boss. If you missed the episode you can view it here!